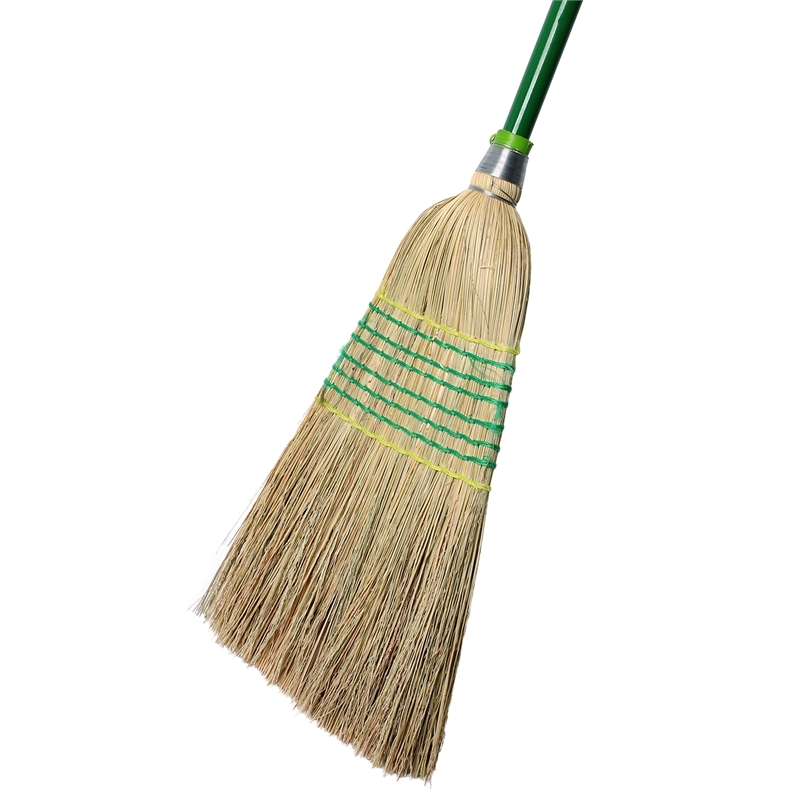 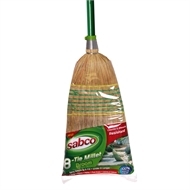 Millet brooms are traditional sweeping tools that remain hugely popular today, thanks to their ability to sweep all outdoor areas effectively. 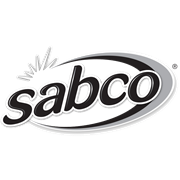 Suitable for paths, brick, concrete, gravel drive ways and more. 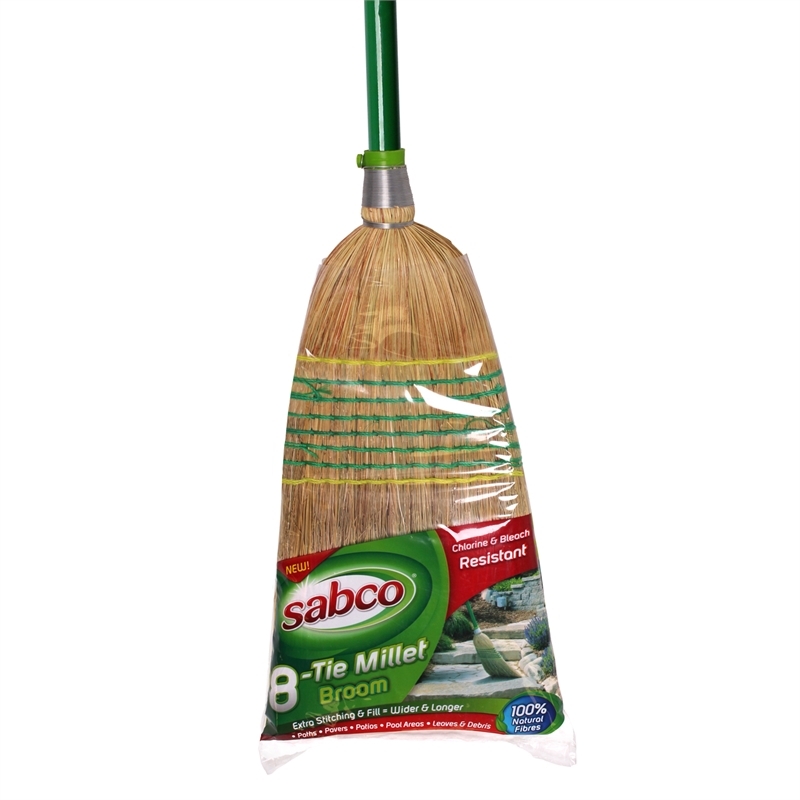 With a premium millet fill this broom is so versatile and long lasting, you'll want to sweep for days!